As of November 2017, we now have a Mobile Command Post Vehicle! Thank you King County Explorer Search and Rescue for donating it to us. We will take good care of her. Now the work begins to restore, repair, and customize this vehicle to meet our needs. 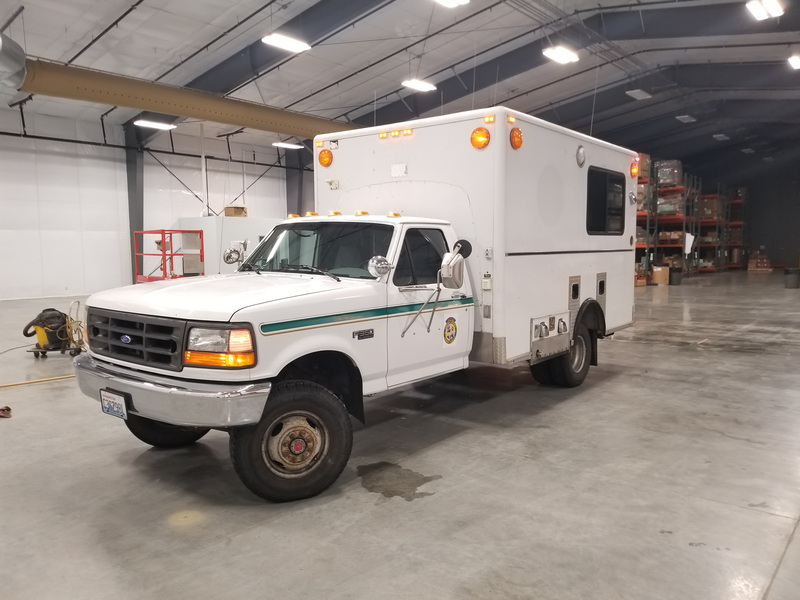 When finished, this dedicated communications vehicle will bring all of an incident’s communication needs into one place, streamlining communication and minimizing errors. 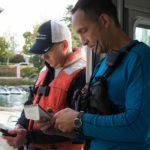 It can also help us link together all responding organizations when multiple agencies are on site, as well as enable GPS tracking and satellite communication.